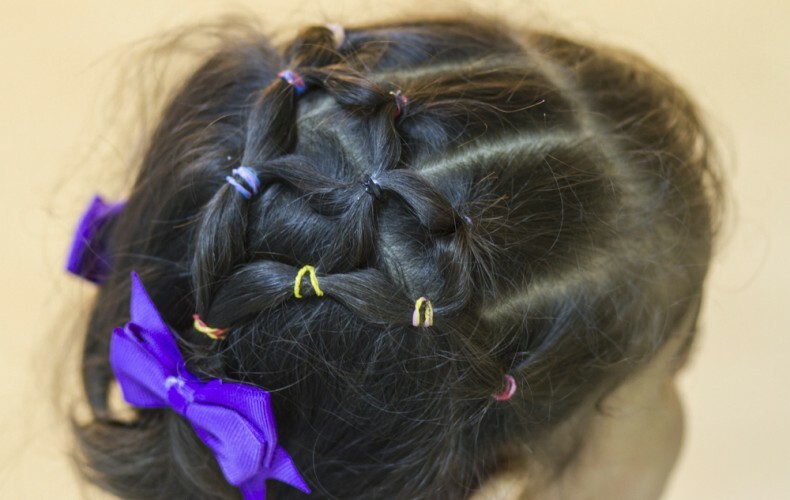 For the longest time, we just knew Mayar as the girl with the fancy hair. 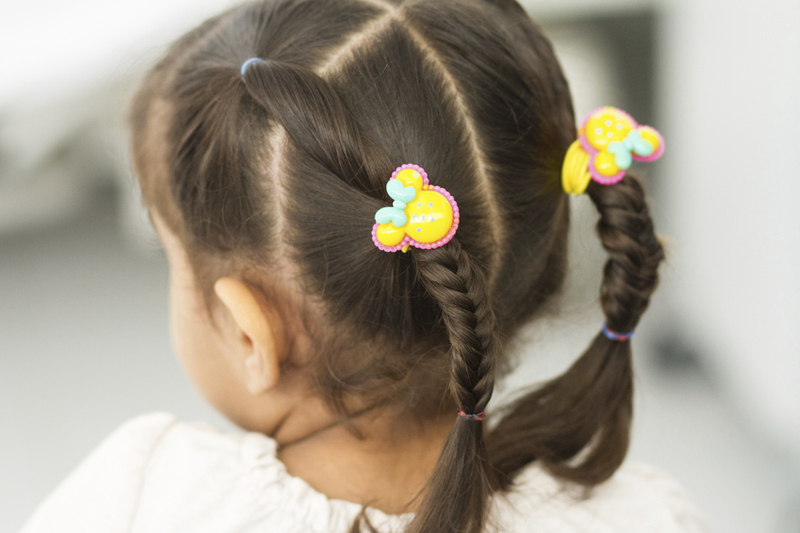 With long hours to spend in the ward waiting for her shot at heart surgery, her mother had lots of time to sit on the edge of the hospital bed, brushing out Mayar’s hair, and creating endless combinations of braids and pony tails. Mayar’s family is from a different part of Libya. 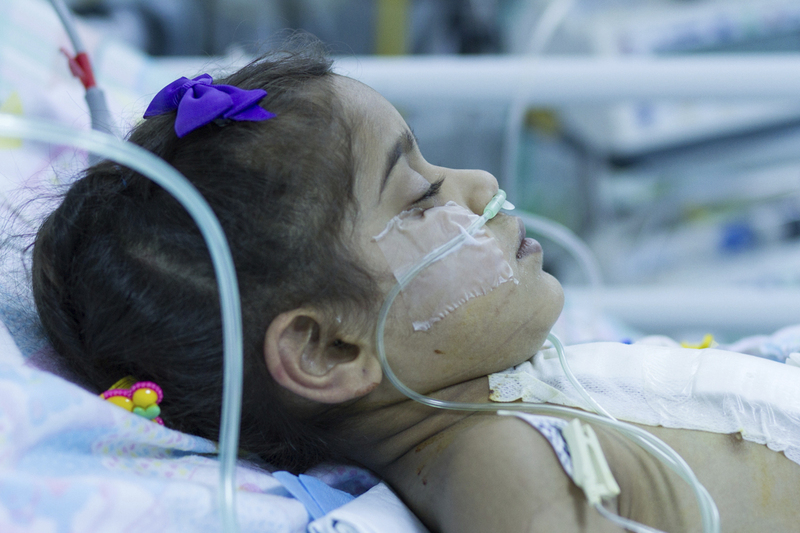 They came to this hospital just for the chance to get heart surgery for their girl. In Libya, where the country is so fractured, your safety depends on your family—your clan. You trust the people you know—they have your back and you have theirs. With ISIS cells spread across northern Libya, it can be a frightening place without your extended family. What does it look like, when a father is desperate to get care for his daughter, but is afraid to take them so far from home? It means sleeping in your car on the hospital grounds for weeks while your wife and daughter stay in the hospital, waiting for their turn for surgery. It means turning down offers of help from local strangers because you feel so strongly that you need to stay close to your family—to protect them, just in case. 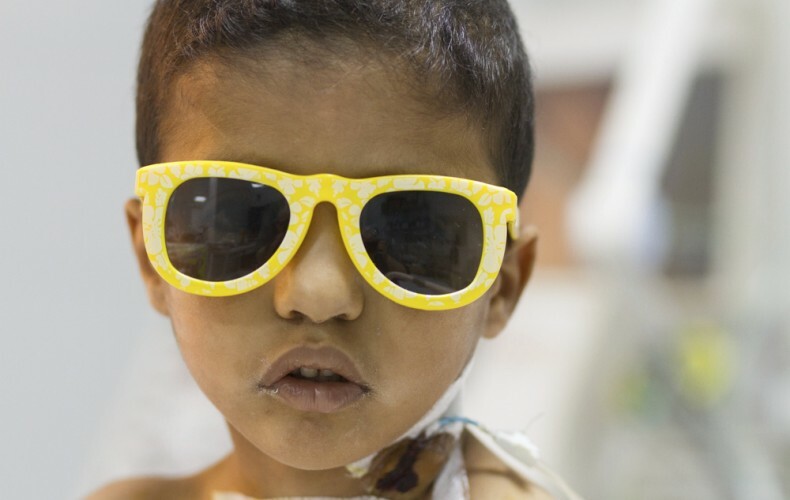 When it finally came time for Mayar to have her surgery, it was an all-night session in the operating room that started with a wonderful surprise. 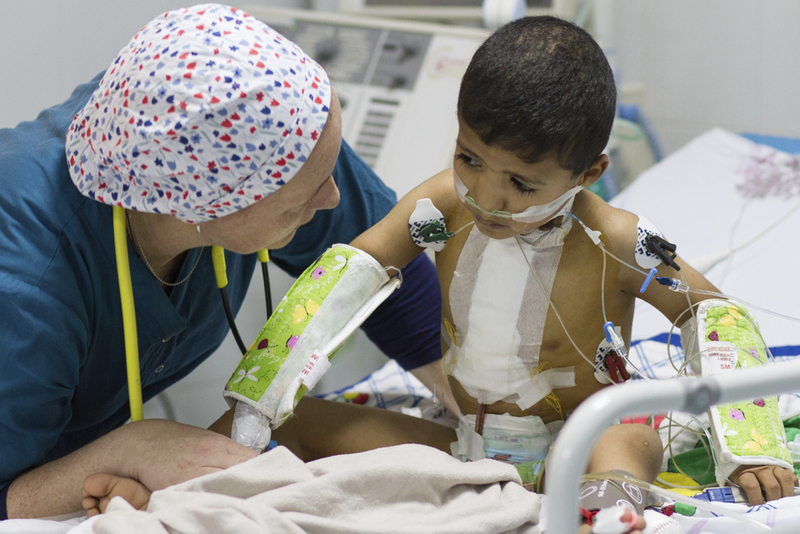 Our scrub nurse, Martina, began to read through Mayar’s chart, to prepare for this surgery. 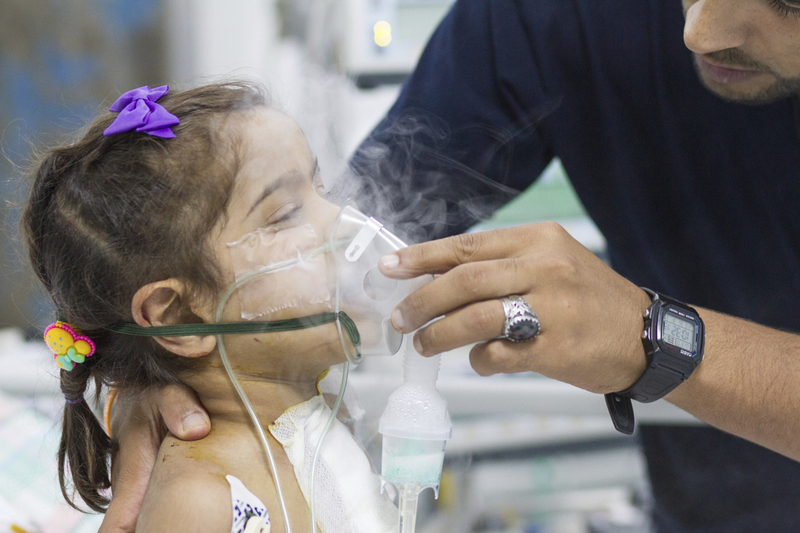 Martina found her own name in the notes from Mayar’s previous surgery, years earlier, in a different city. 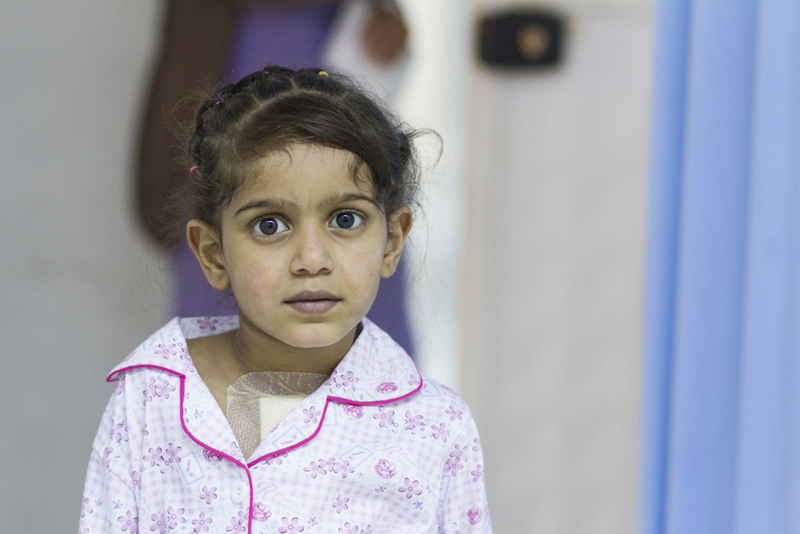 Mayar has the kind of complicated heart defect that requires more than one operation to repair. We didn’t recognize this grown up girl we had known as a baby! It was a full-circle moment for us. 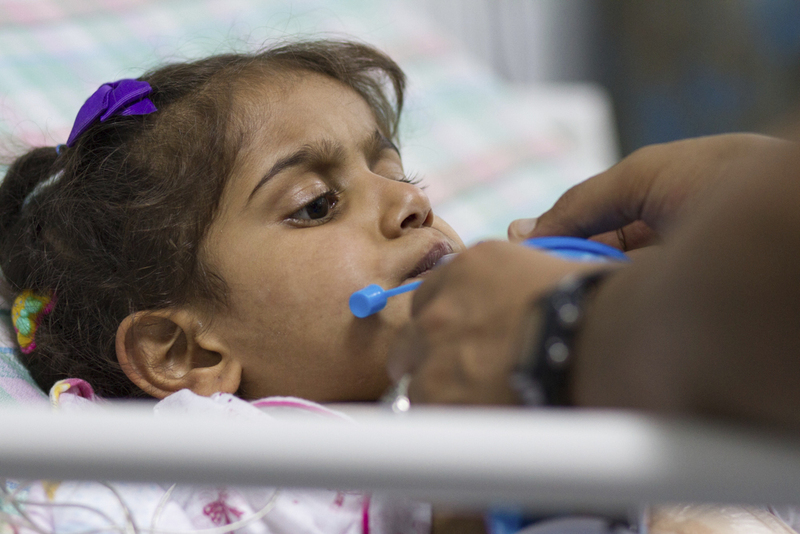 Part of our team gave Mayar the surgery that bought her some time. Now we had the chance to make the repair that would extend her life—and we worked through the night to make it happen. 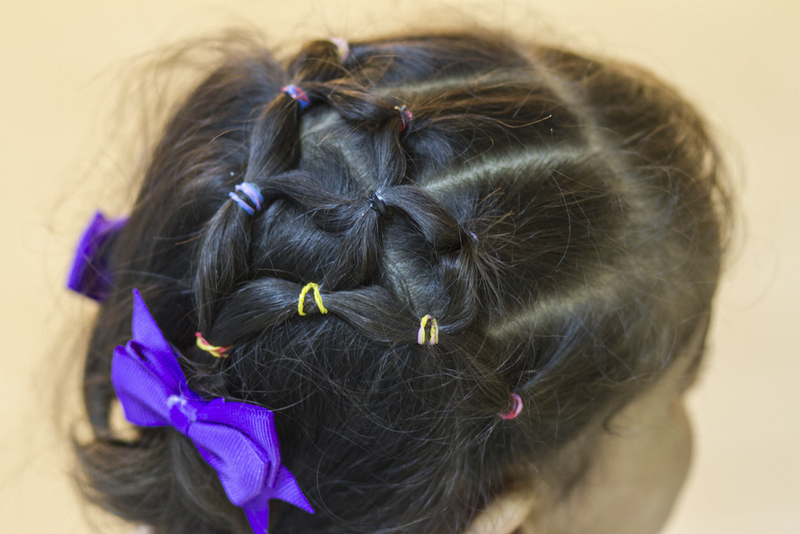 After surgery, back in the ward to recover a little longer before going home, Mayar got a new fancy hair style. It was the first sign that she was feeling like herself again. Finding her eating French Cheese potato chips was a pretty good sign too! Moments like this convince us, again and again, of the value of committing to the development medical infrastructure. 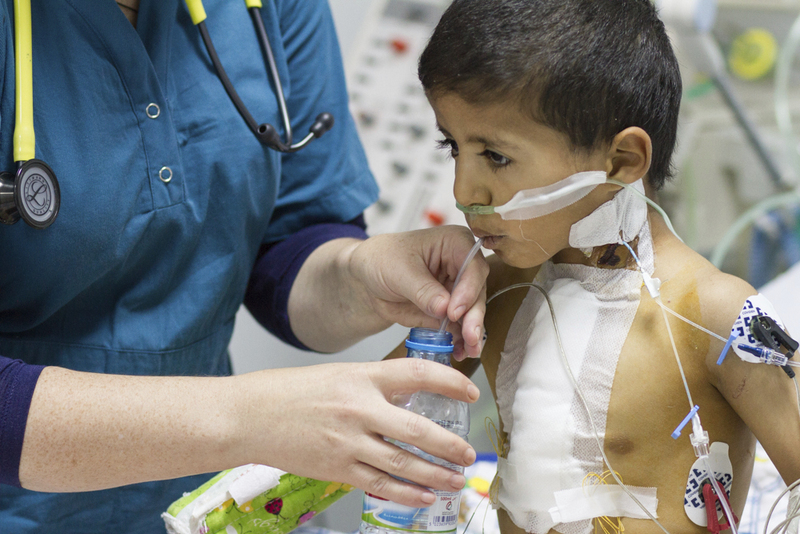 In returning to teach more, to perform more surgeries, we are able to save the lives of children like Mayar. 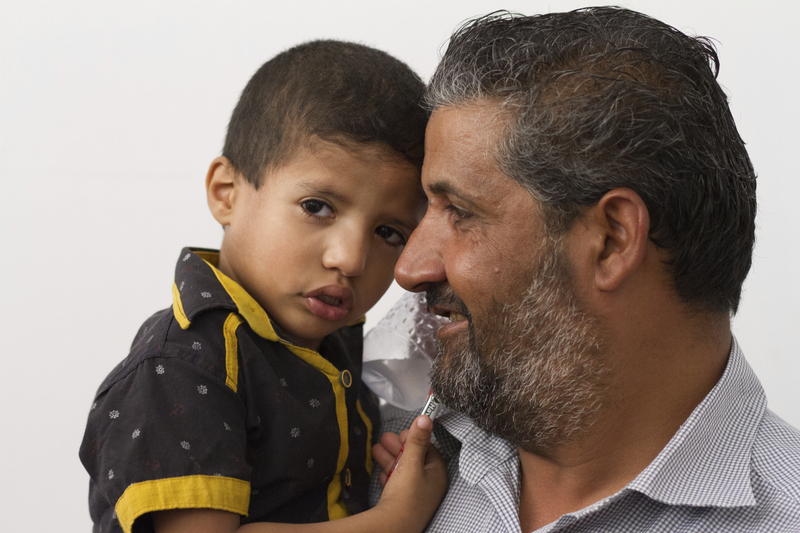 Saleh before surgery, happy to be in his father’s arms. 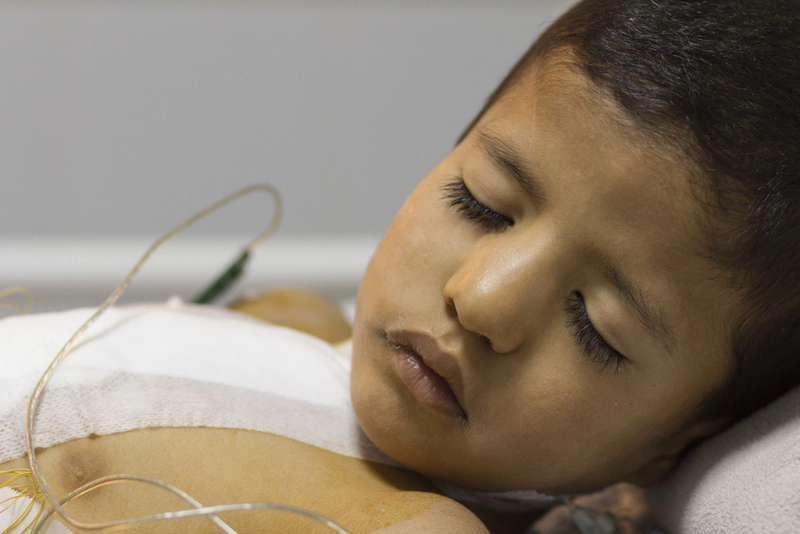 Saleh, the morning after his open heart surgery: sitting up straight in bed, demanding water. Yelling, actually. At the end of his bed: a stash of treasures his parents brought, including packs of stickers, two plastic horns, a kaleidoscope, and a yoyo. Already played with and discarded: yellow sunglasses, a small rubber duck, a superhero ring, a puzzle, a stuffed Mickey Mouse, a bottle of bubbles, and a little stuffed baseball. Determined to open: a tube of toothpaste to brush his teeth. Demands for water increase. After much coaxing and head rubs: a nap. 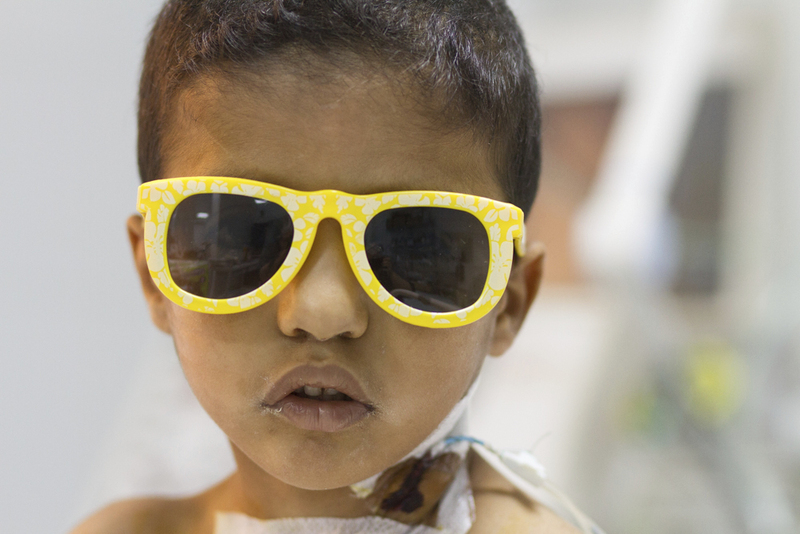 It’s been just hours since Saleh’s open heart surgery, and he’s doing just fine!